DrinkWire is Liquor.com's showcase for the best articles, recipe and reviews from the web's top writers and bloggers. In this post, Drinking in America offers thoughts on a classic cool-weather hot cocktail. And they did. Oh boy they did. 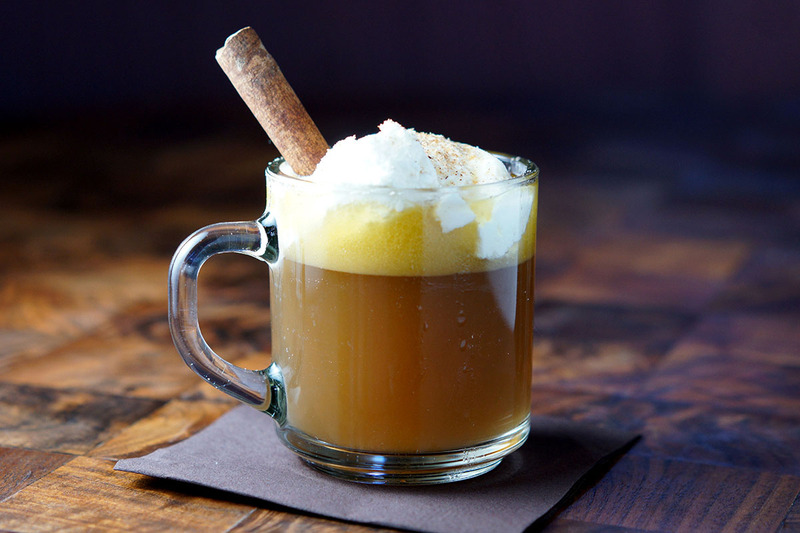 Historian, Scott Haefner, said people in early America loved rum so much that they “drank rum as we drink milk” and that “Americans drank from the crack of dawn to dusk.” So naturally, it was only a matter of time until someone got bored with regular old rum and decided to create toddies, nogs, and… hot buttered rum. So here’s what it is in a nutshell: Dark Rum (barrel aged to retain that deep molasses flavor), boiling water, and a brown sugar, unsalted butter, honey, cinnamon, nutmeg, cloves, and salt mixture. If you want to get wacky, garnish with a cinnamon stick. Here’s a step-by-step process so you can make one today.